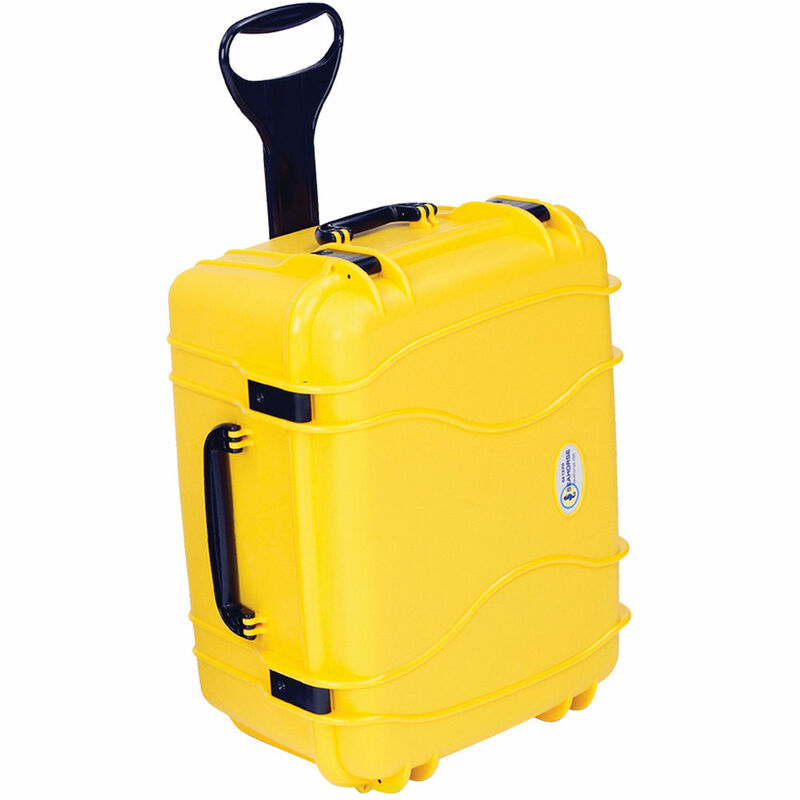 The yellow SE-1220 Hurricane SE Series Case without Foam from Seahorse is designed to provide top of the line protection for your valuable equipment. This waterproof, weatherproof, and airtight case satisfies Mil-Spec and IP Standards 67. Box Dimensions (LxWxH) 27.9 x 22.27 x 15.1"
Does this case come with either the plastic or chrome keyed locks?. Sorry, you must purchase the locks separately. Here is one suggestion. Ruggard 3-Dial TSA Combination Lock B&amp;H # RUTPLZ3CG.